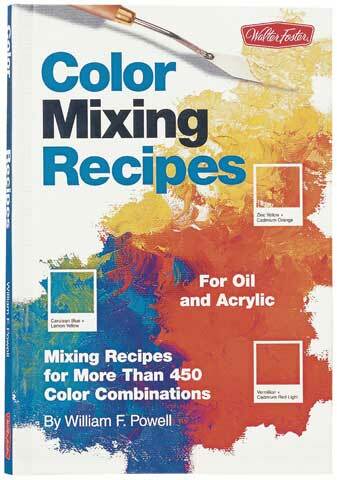 This cookbook of color provides more than 450 color combinations. It's packaged in a concealed wire-o-binding that lies flat and maintains the order of the cards. The volume also features a clear acetate Color Mixing Grid - a perfect guide for accurately measuring paints. Use is illustrated with instruction in a variety of painting techniques, such as painting flesh and facial features.